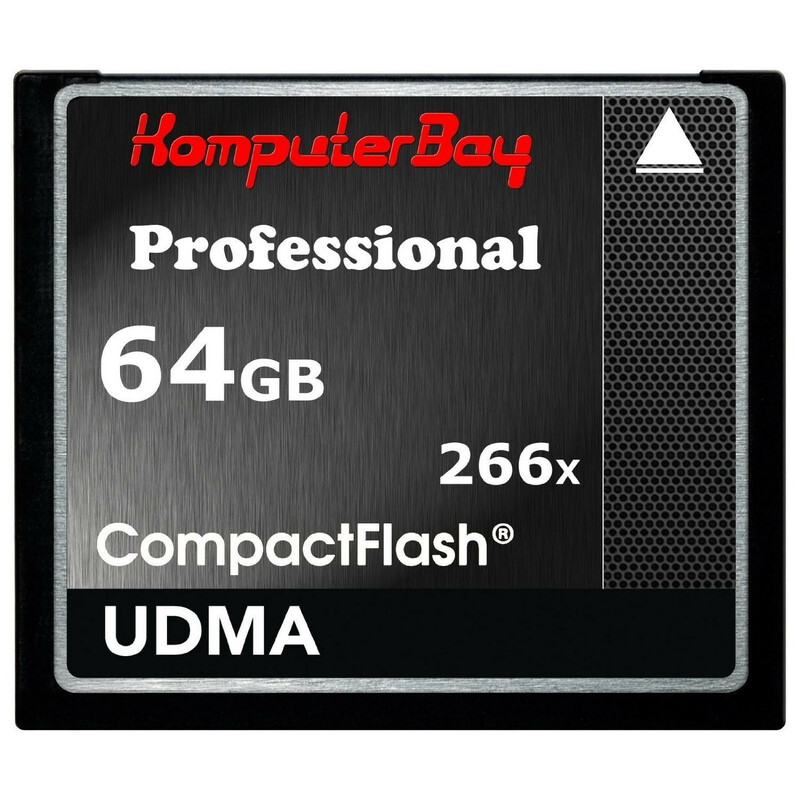 The 266X speed rating ensures that the data stored on your card can be recorded, played back, and transferred quickly and easily, granting you full access to all your images, videos, and other files with little delay! Please check compatibility with your device or its manufacturer. IMPORTANT NOTE: The Nikon D800 Camera's firmware currently only supports 64GB Compact Flash Cards manufactured by Sandisk or Lexar. ** Not compatible with Nikon D800 camera (see note below). Product Nikon D800 camera firmware currently only supports CompactFlash cards from Sandisk or Lexar In: Important. Lasted only a month Review by Claudio M.
Died in the middle of a photoshoot. I did everything to fix it. I reformated on the camera (as suggested) and after a couple of shots, died again. Shipping perfect, work as they should, no any problem so far.... 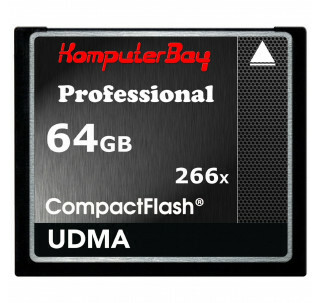 I film a lot with DSLR and this card is great for a long shoot day. Great product Review by Dave S.
great Review by Allen H. Yazdi "SaveOn"